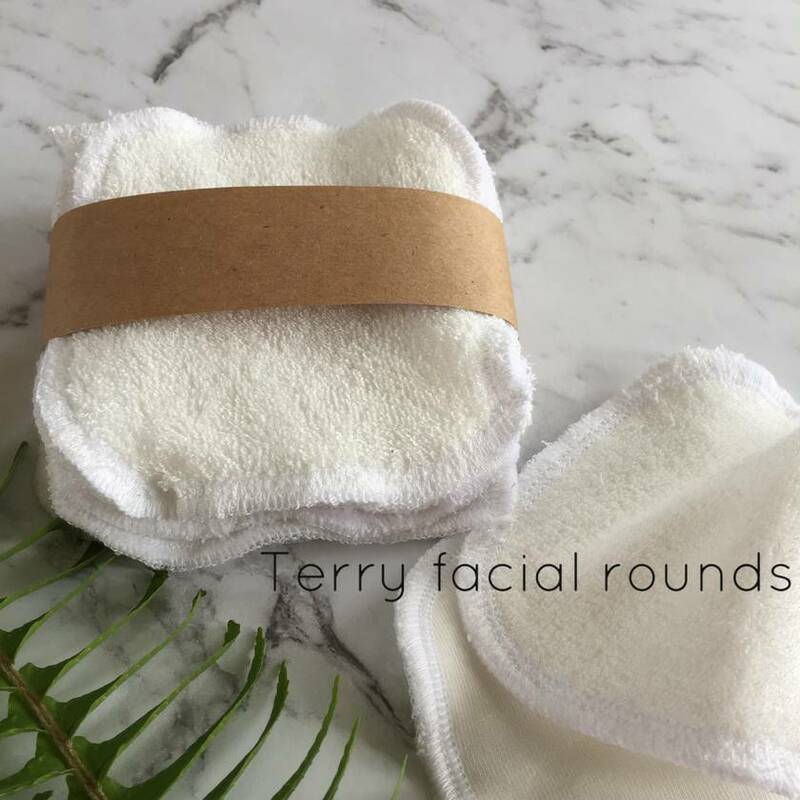 Our Organic cotton and bamboo facial wipes are super soft against your face and perfect for remove make up or to wipe down faces. 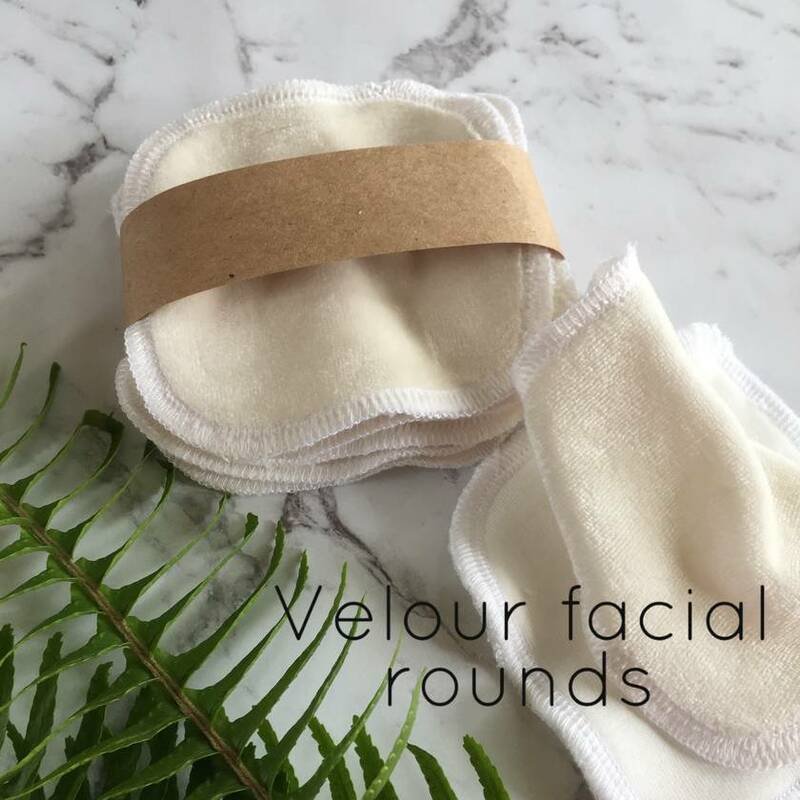 Made from two layers of fabric these facial rounds are a perfect replacement for disposable cotton ones. 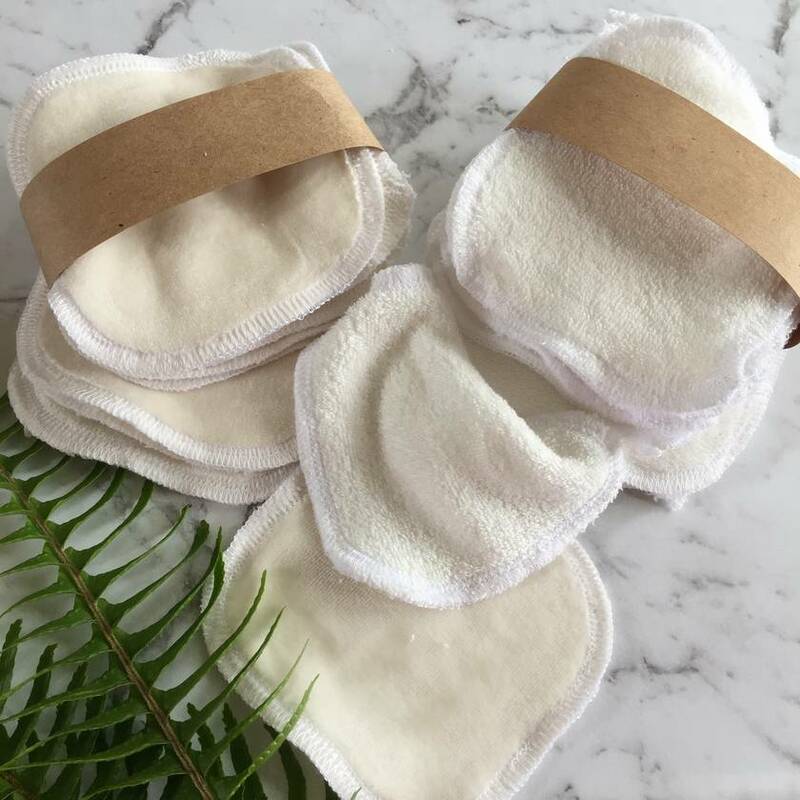 *The fabric we used is by Bambu Dru and passes the Oeko-Tex Standard 100 test for chemical residue and is biodegradable. Easy clean, rinse if needed, pop them in the wash, dry on the line or in the dryer. *please allow up to 14 days (2 Weeks) for dispatch as we make to order. 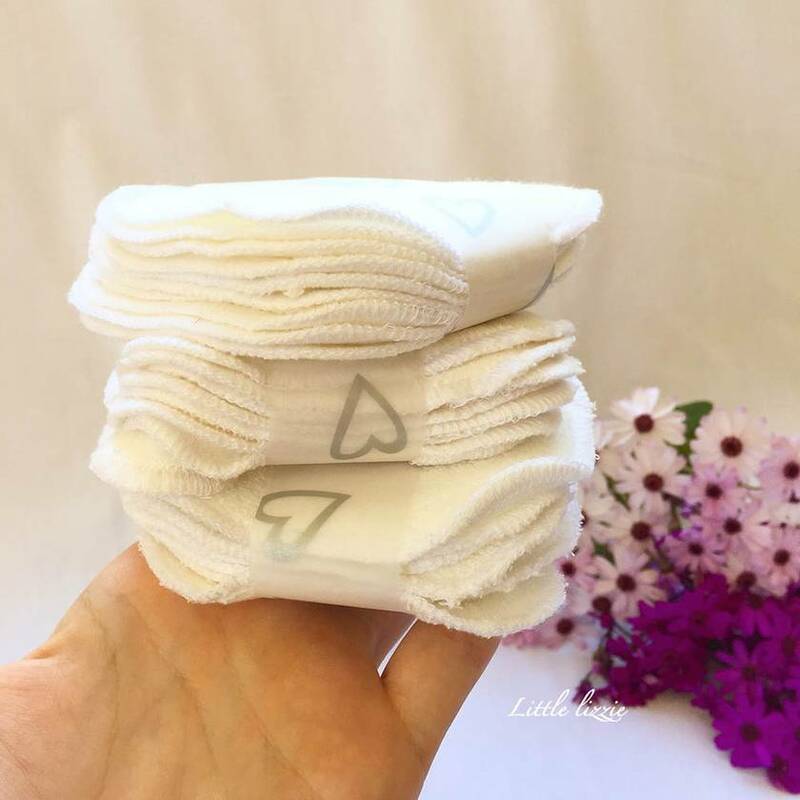 *Absorbency will increase after 2-3 washes and they may shrink slightly. *As these are hand made there may be a small variation in size and shape.